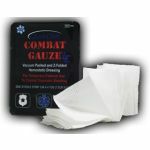 QuikClot Combat Gauze TraumaPad is a soft, sterile, non-woven triple layer gauze dressing measuring 12 inches by 12 inches. 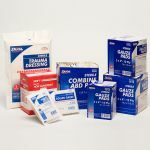 QuikClot TraumaPad is impregnated with kaolin, an inert mineral that does not contain animal or human proteins or botanicals. It is vacuum packed to save valuable space and contains an x-ray detectable strip so it is easily identifiable. 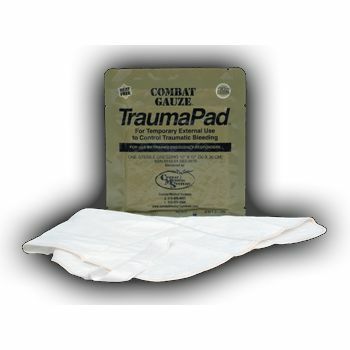 Like all the QuikClot gauze products, the QuikClot Combat Gauze TraumaPad is flexible and pliable and contours to all wounds, and can rapidly stop traumatic bleeding. 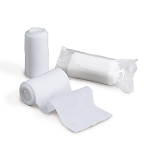 It is indicated for temporary external use to control traumatic bleeding. 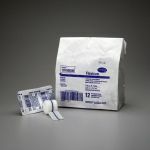 QuikClot® products are for purchase and use by medically trained professionals only. Shipment outside of the United States is prohibited by the manufacturer. Multi Trauma Dressing 12" x 30"